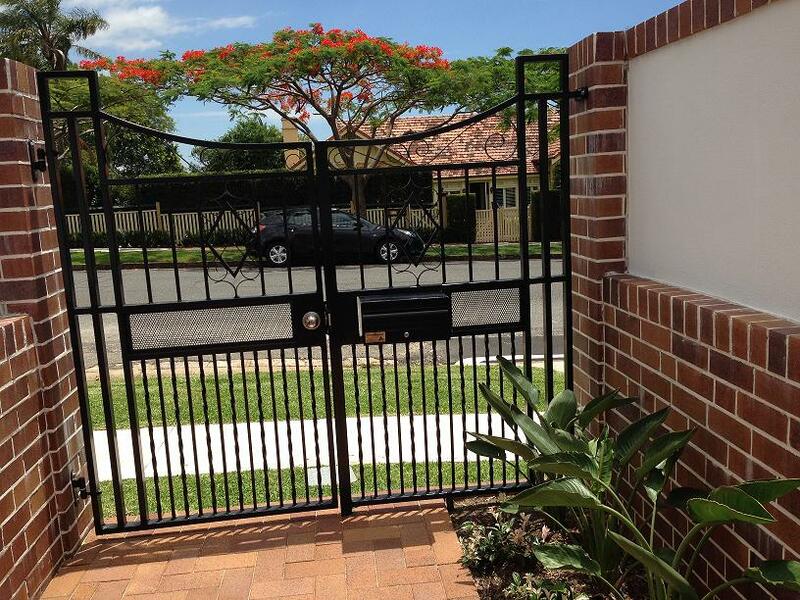 Driveway gate designs are constantly evolving to suit many unique and individual styles. 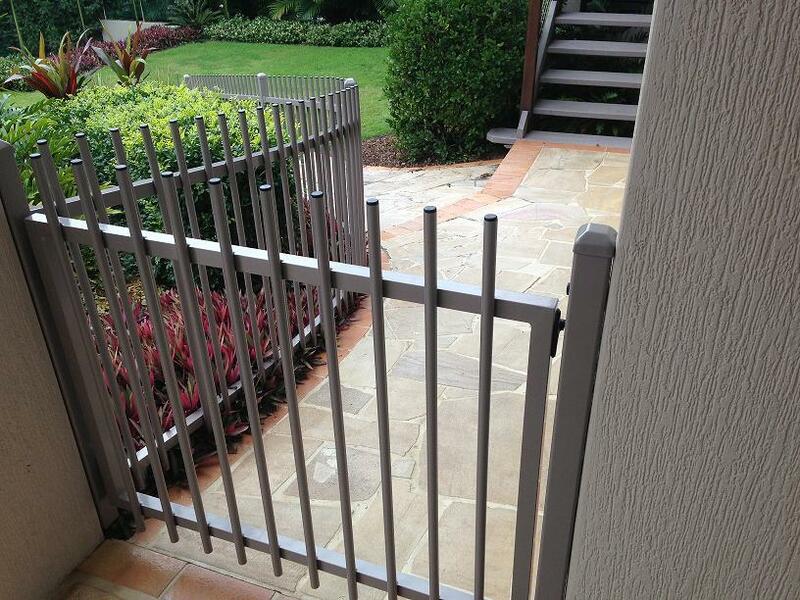 That’s why at Singh Fabrication, we can custom design your driveway and pedestrian gate to give your home that personal touch. 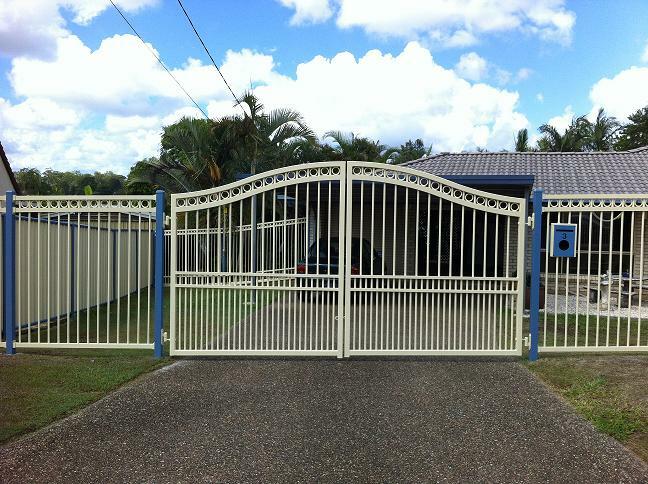 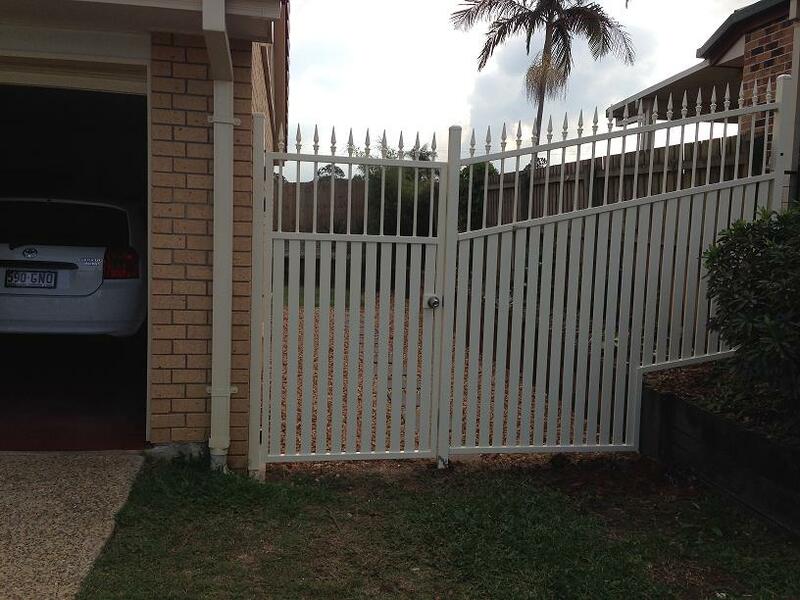 Manufactured here in Brisbane, Singh Fabrication’s gates are available in swing or sliding designs in many different materials to suit the look and feel or your home or building. 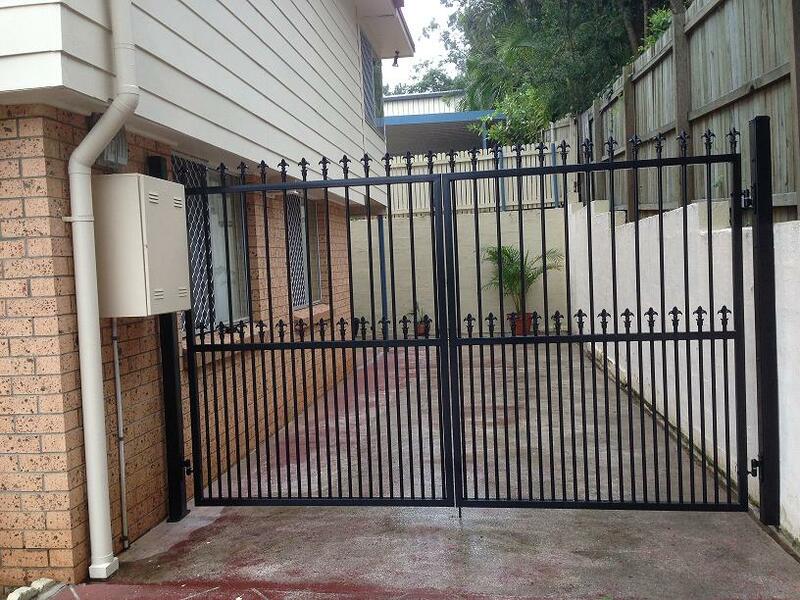 We work only with the best gate automation companies to ensure you never have to get out of your car in the pouring rain to open your gate again. 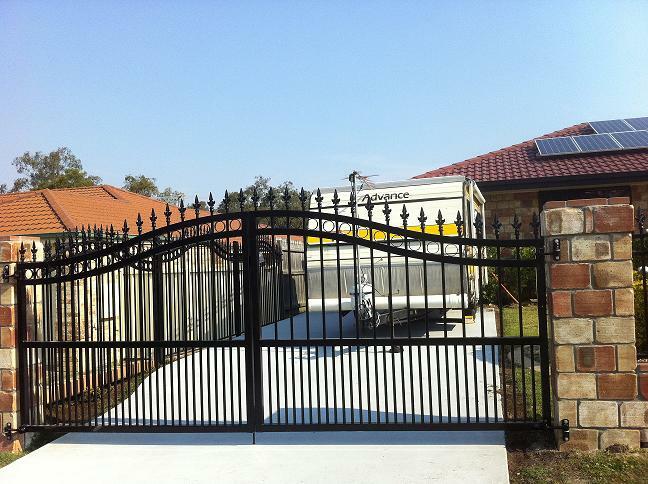 At Singh Fabrication we strive for the highest quality workmanship with all of our products to provide you with safety and functionality without compromising on appearance. 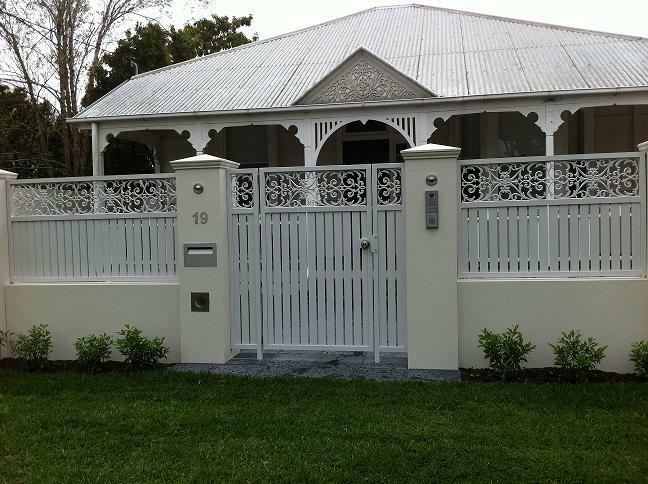 So if you can’t find the design you’re after, simply ask us and we can create one for you. 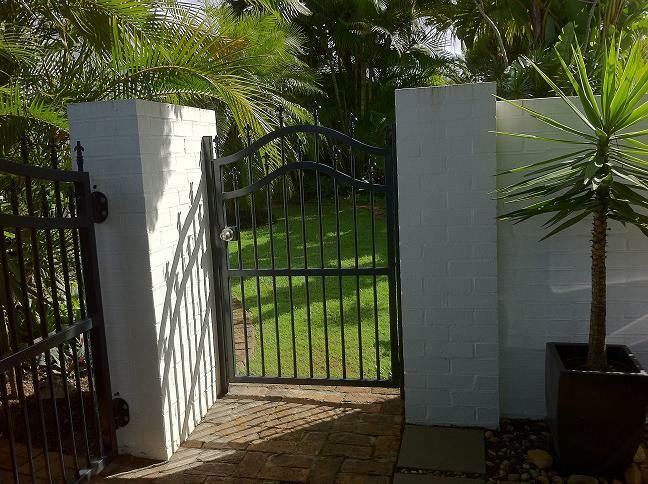 We can tailor make gates for your individual needs with such options as Aluminium or Steel; Galvanised or Powder coated; level or raked; manual or powered.